The Muslim Council of Britain has today written to Conservative Party Chair, Rt Hon Brandon Lewis MP, requesting an inquiry into Islamophobia within his party, including a full audit to ensure racists and bigots have no place in the party. This comes after the latest in a consistent stream of Islamophobic incidents from Bob Blackman MP was revealed today, without any action being taken. Upon becoming Chair of the Conservative Party, you admirably launched the Code of Conduct for Members of Parliament and local election candidates, which includes the requirement to “encourage and foster respect and tolerance”, and you have since called on people to email you if they hear of bigotry within the party. “Yet no action has been taken against Bob Blackman MP who has now shown a consistent record of endorsing Islamophobia… Mr Blackman is not the only one who has fostered Islamophobia in your party. Just last month, there were more than weekly occurrences of Islamophobia from candidates and representatives of the Conservative Party. Furthermore, the inaction taken in high-profile cases, sends a signal that Islamophobia is to be tolerated in the Conservative party. 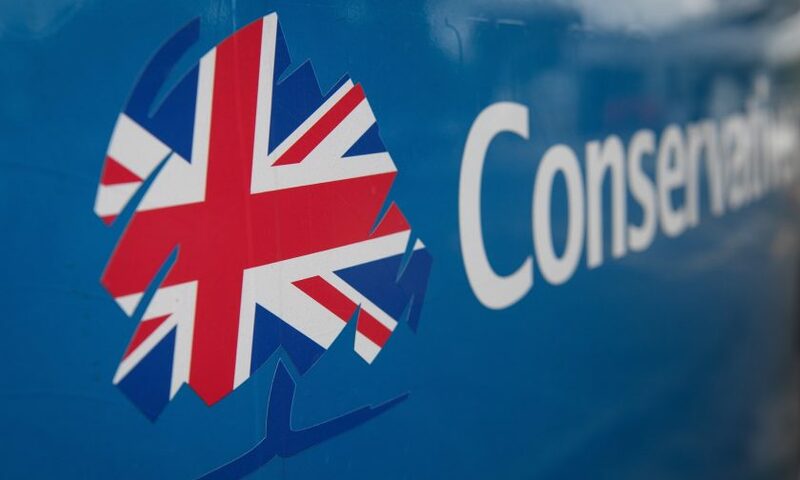 The MCB urged Mr Lewis to consider four steps, including the launch of a genuine independent inquiry, publishing a list of incidents of Islamophobia within the party where action has been taken, as well as adopting a programme of education and training on Islamophobia. Our democracy should not be overshadowed by a divisive culture within political parties that scapegoats minorities and alienates some who share similar political positions. Instead, fellow Britons should feel enthused to vote for and indeed aspire for office in whichever party that they feel makes the best political argument.